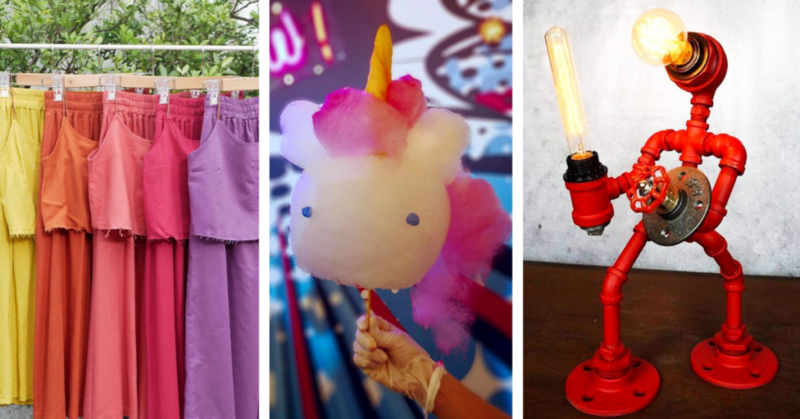 When it comes to flea markets, no one does it better than the Thais — from Chatuchak to Pratunam to Rot Fai, these chaotic, yet rewarding shopping hubs provide a one-of-a-kind experience that you can’t find anywhere else. One major problem with these Thai markets, however, is that they’re…well, located in Thailand, which means that we’re only able to visit them a few days out of every year at most. 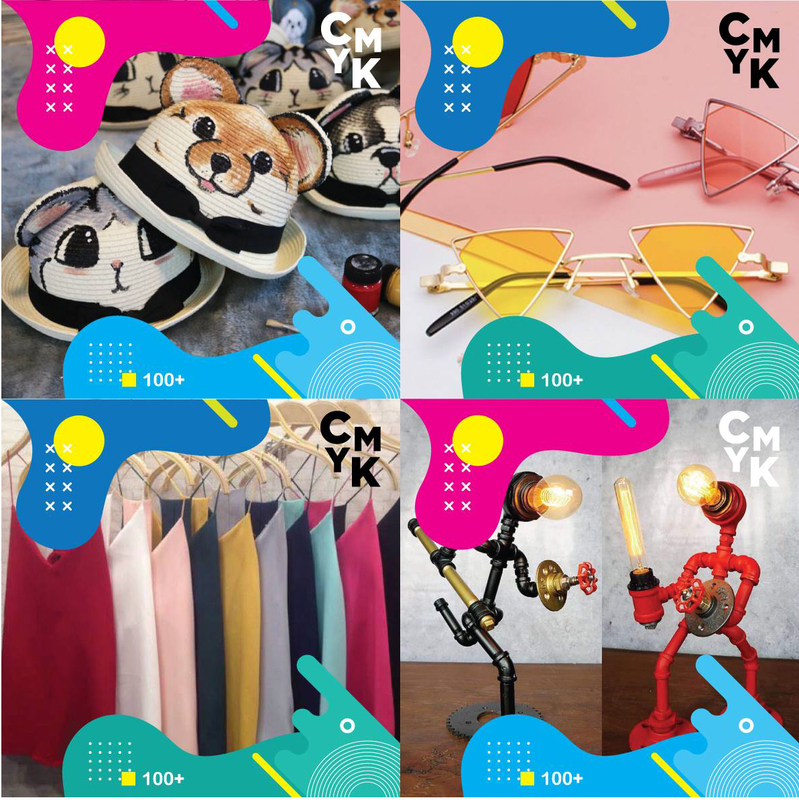 If you’re already experiencing withdrawal symptoms since your last Bangkok trip, you’ll be glad to know that another Thai-inspired flea market called CMYK: The Shade Of Young Enterprise is making their way to our shores this week. Short for “Creative Millennials Youth Karnival” (points for creativity, we guess), the market aims to “give visitors fresh new experiences for connecting, communicating, showcasing, and purchasing”. Sounds like a worthy cause, but the key takeaway here is that there’ll be more than 500 stalls selling food, clothes, handicrafts and more. 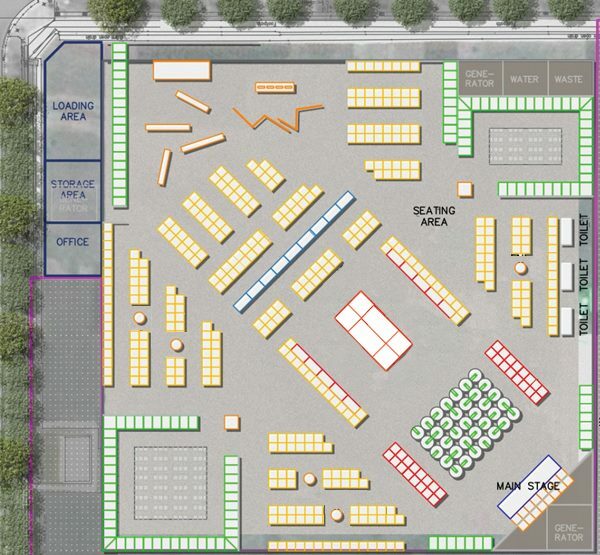 So who exactly will be running these stalls? 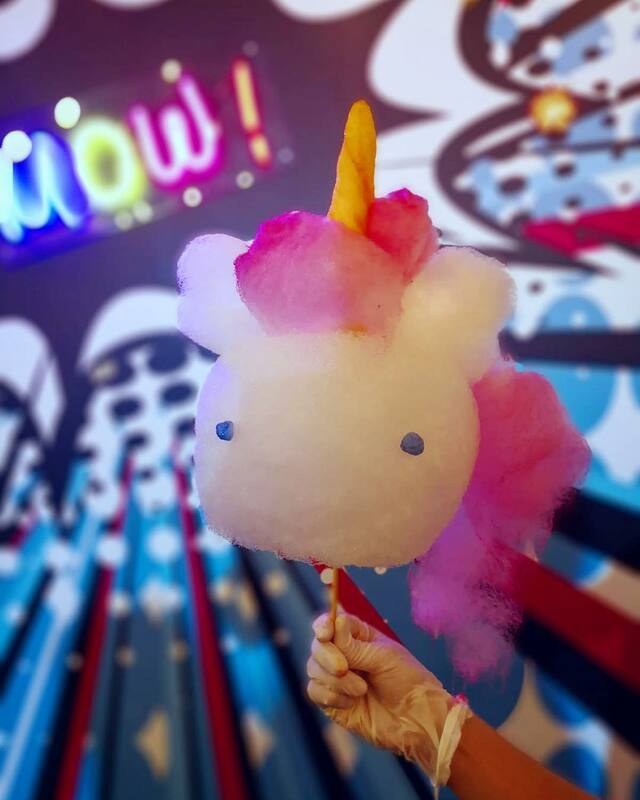 Well, the usual hipster suspects like Cereal Citizen and The Bulb Station will be making expected appearances, and with vendors from Malaysia, Indonesia, Thailand (duh), Hong Kong and Australia setting up shop as well, you’re bound to find something worth spending your money on. In true Thai market fashion, shopping isn’t the only thing you can do there — there’ll be a host of live music performances to keep you sane as you trudge through the crowds, as well as “motivational talks by international leading entrepreneurs” to keep in line with the young business motif that they’ve cultivated for themselves. Yup, looks like a Thai Flea market to us. 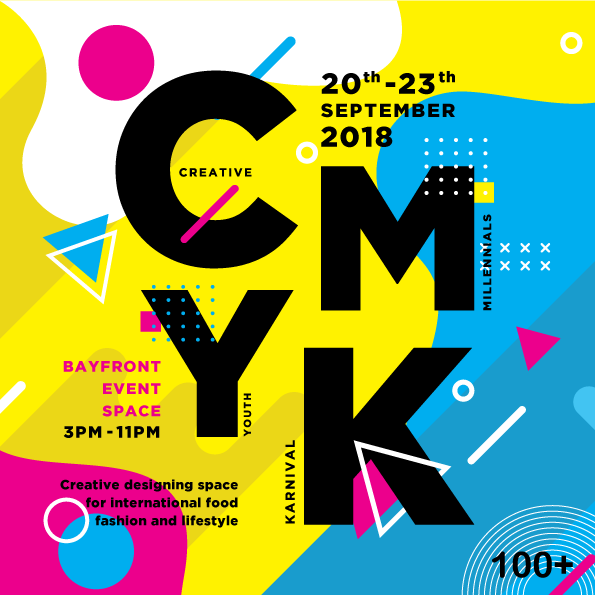 The CMYK market will open from the 20th to 23rd of September (this Thursday to Sunday for those who don’t use calendars) at Bayfront Event Space, from 3pm to 11pm. Admission is also free, which may or may not be a good thing depending on how much you hate people. At least you’re getting the real Thai market experience this way?